A discussion forum and archive for information on benchmarking and development of the Fast Fourier Transform on modern computers. 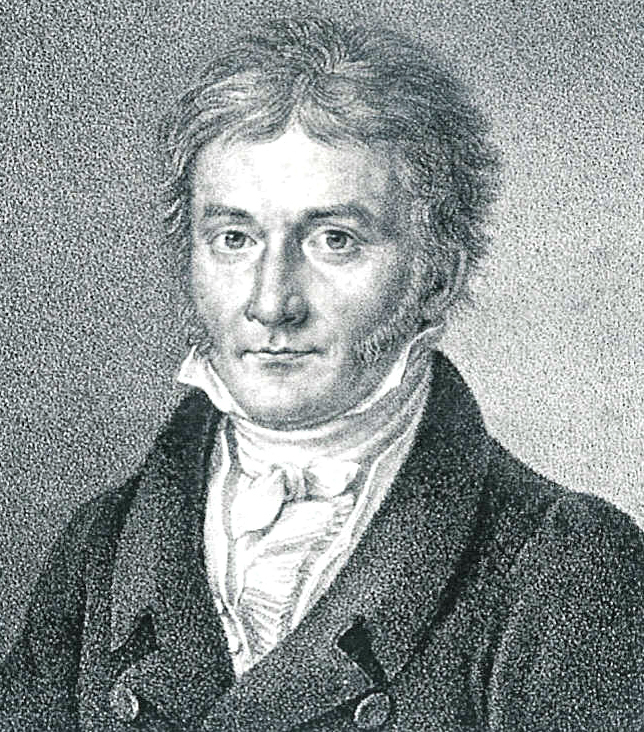 Carl Friedrich Gauss, first known inventor of the Fourier transform and the fast Fourier transform algorithm. 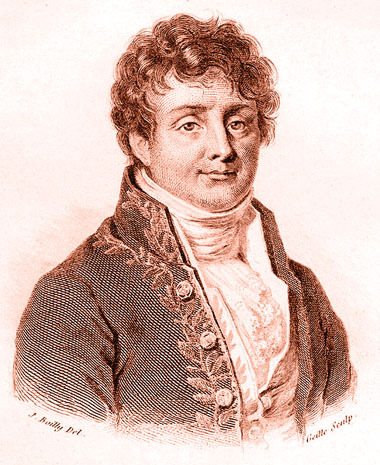 Jean-Baptitse Joseph Fourier, after whom the Fourier transform is named. James William Cooley who with John Tukey published a paper on an efficient implementation of the fast Fourier transform. Image © 2009 IEEE . John Tukey who with James Cooley published a paper on an efficient implementation of the fast Fourier transform. Join the conversation in the forum.